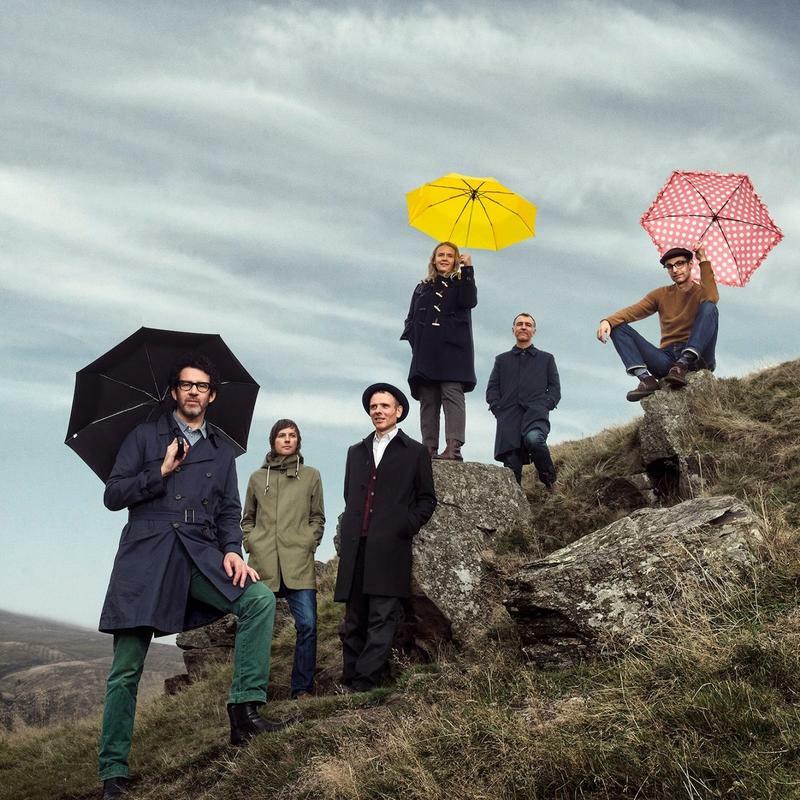 Belle and Sebastian are playing ACL Live at the Moody Theater on Saturday. A local soul outfit, a master of the resonator guitar and a Scottish indie pop band are among the live music acts you can catch in Austin this weekend. We get recommendations from Matt Reilly with our sister station KUTX 98.9. Hear some of the artists in Austin this weekend. 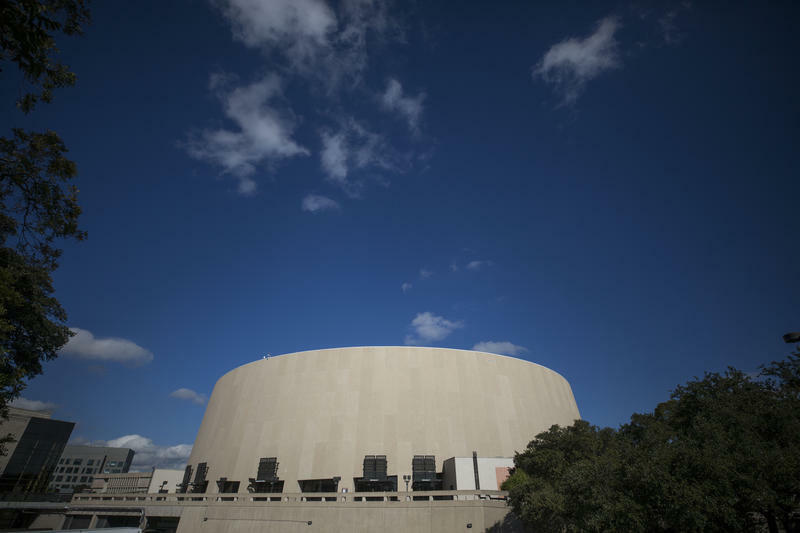 The University of Texas at Austin is moving forward with its plan to replace the Frank Erwin Center, but with a twist. The university is seeking bids for a private company to build and operate an arena and training facility. It would, theoretically, be done with “minimal financial outlay” from UT. The new arena would be home to the Longhorn basketball teams, but would also host concerts and events, as the Erwin Center does now.